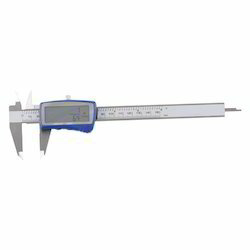 Our range of products include digital micrometer, vernier caliper ( range 200mm ), vernier caliper ( range 150mm), vernier caliper, vernier caliper (range 450mm) and dial caliper ( range 200mm). 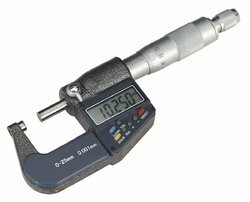 We are experts in offering a premium series array of Digital Micrometer. This item is developed and designed under the observation of expert workers as per the set quality norms. It is recognized for its compact design, supreme performance, sturdy construction, reliability, longer life and accuracy. These are offered in different stipulation and can also be delivered as per the requirements of customers. 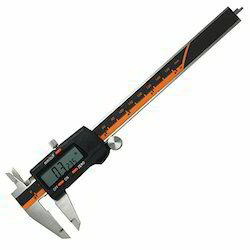 We are offering Vernier Caliper ( Range 150mm) to our clients. 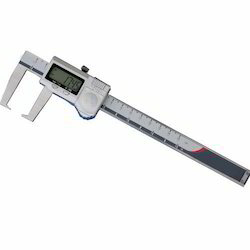 We are one of the reputed manufacturers and suppliers of Vernier Caliper. 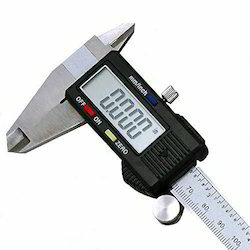 A Caliper is a scaling device for measurement of distance between two extremities of an object. These instruments are extensively used in Fabrication process, Woodworks, Mechanical Engineering and Pharmaceutical companies. 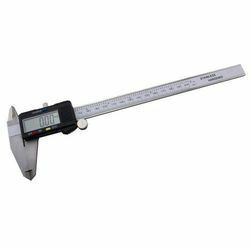 Vernier Calipers are used to measure the external dimensions of an object like metal sheet, electrical appliance and others. 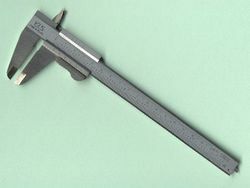 Dial Vernier Caliper, reading : 0.02 mm. 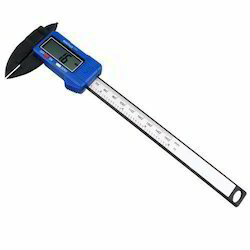 We are offering Vernier Caliper (Range 450mm) to our clients.